3 Point Motors Mercedes-Benz have been a Melbourne icon for half a century. In 1947 Ray Foo and Charles Kellas started a panel Repair Business in North Fitzroy. At the time it would have been inconceivable that a thriving successful Mercedes-Benz Dealership would emerge from their fledging two man smash repair business, but in 1951 they were approached by Standard Cars, the then importer of Mercedes-Benz to repair any shipping damaged cars, or company cars requiring body repairs. (The business at that time was Star Motor Panel Works). 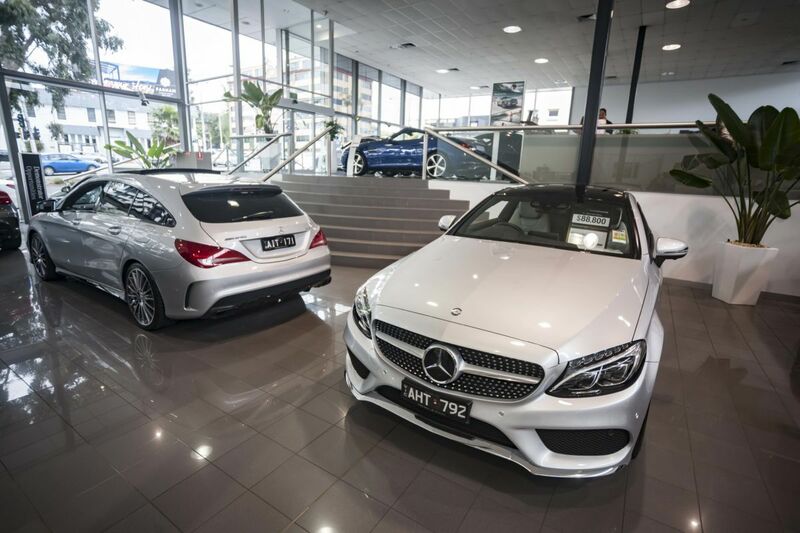 The quality of their work was much admired and when Mercedes-Benz were looking to establish a network of dealers in Australia, Star Motor Panel Works were approached. 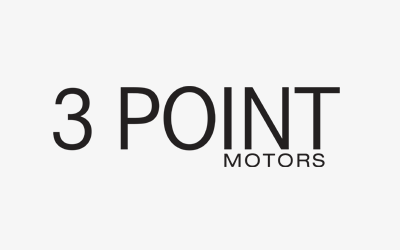 In June 1961 under the name of 3 Point Motors, they were appointed an Authorised Mercedes-Benz Dealer. The dealership grew over the years and moved a number of times as expansion was required. Ownership of the company changed in the 1980’s and the Campbell family have retained ownership from that time. 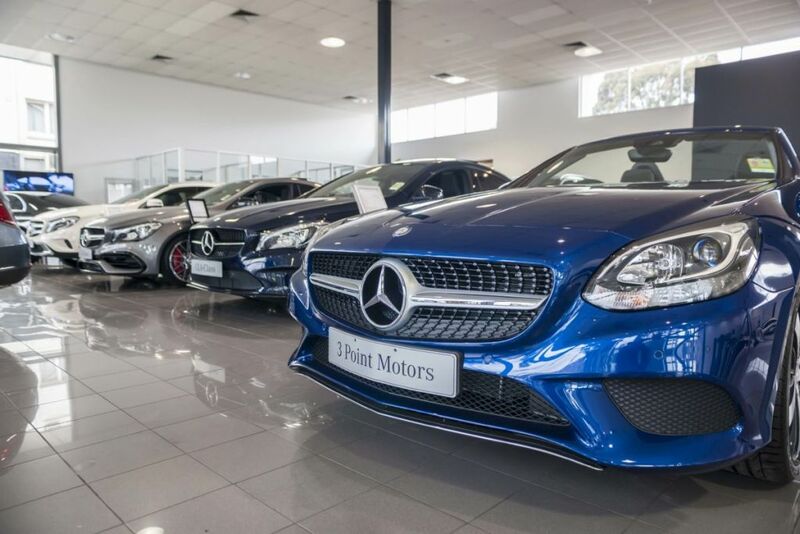 Today, 3 Point Motors operates across 3 locations in Fairfield and Kew, headed by the team of Joint Dealer Principals, Michael Di Muzio and Jason Rowe.